General Motors do Brasil is the largest subsidiary of General Motors in South America. According to Fenabrave (representative entity of the Vehicles Distribution segment in Brazil) the company has 17,2% of the Brazilian market share only behind of the Brazilian subsidiary of the Italian auto maker, FIAT. 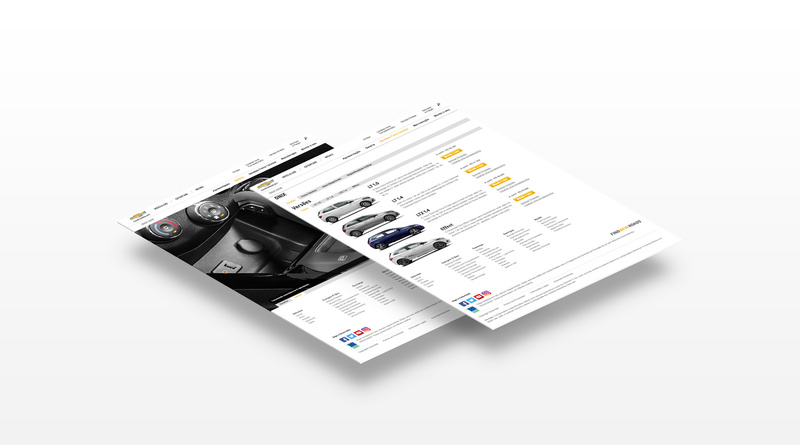 In this project our goal was to help General Motors to measure the efficacy, efficiency and satisfaction of the company’s website and find some hints to build a new interface of the tool “Configure your new GM car” in accordance with the brazilian consumers needs. In addition to this, our role was to give a detailed report analysing the “Configure your car” from the other big players in the Brazilian market such as Renault, Ford and Fiat. What does a typical car enthusiast look like? What are their reasons for using “Configure your new GM car” tool? What keeps them coming back to the website? In response to this challenge we ran user testing sessions of the the Brazilian General Motors website against the GM USA website, GM UK website and GM Portuguese website. A user test with 20 Brazilian customers.